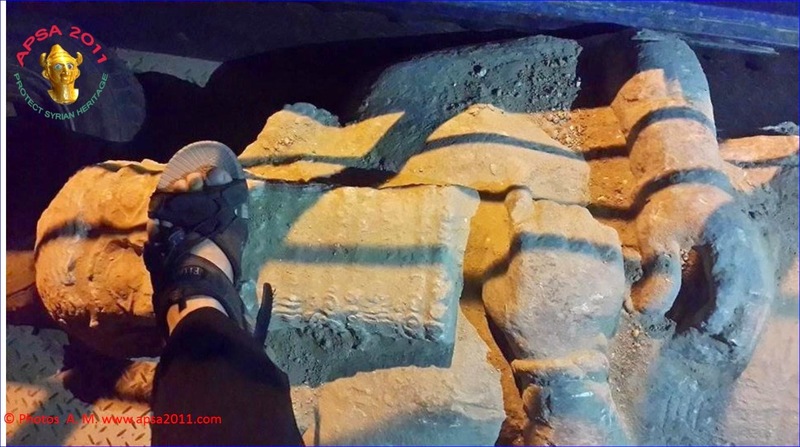 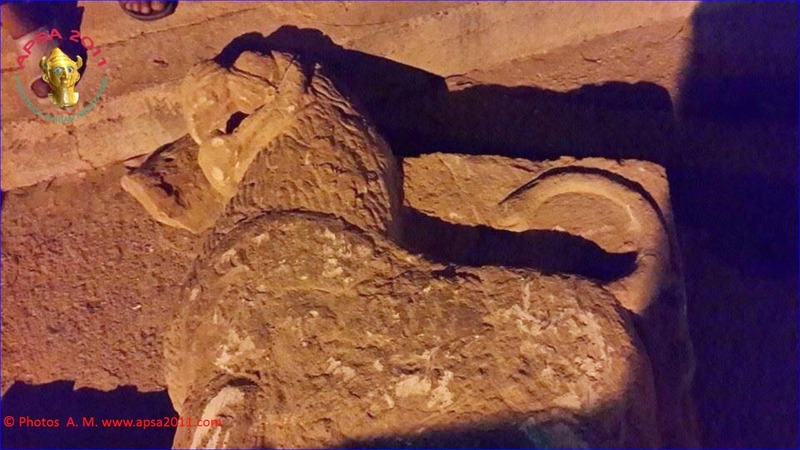 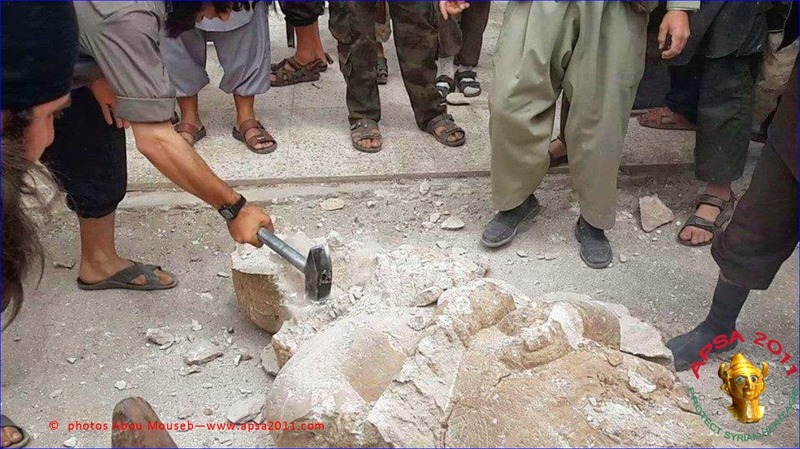 (AINA) -- According to a report from the websitewww.apsa2011.com, the Islamic State of Iraq and the Levant (ISIL, also known as ISIS) has destroyed Assyrian statues and artifacts believed to be 3000 years old. 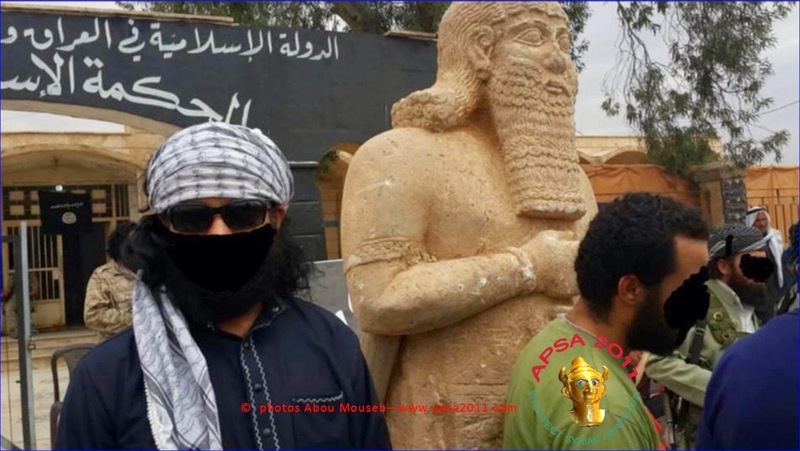 Looting of Assyrian artifacts was also carried out in Iraq soon after 2003 by Al-Qaeda, which sold the artifacts to finance its operations. 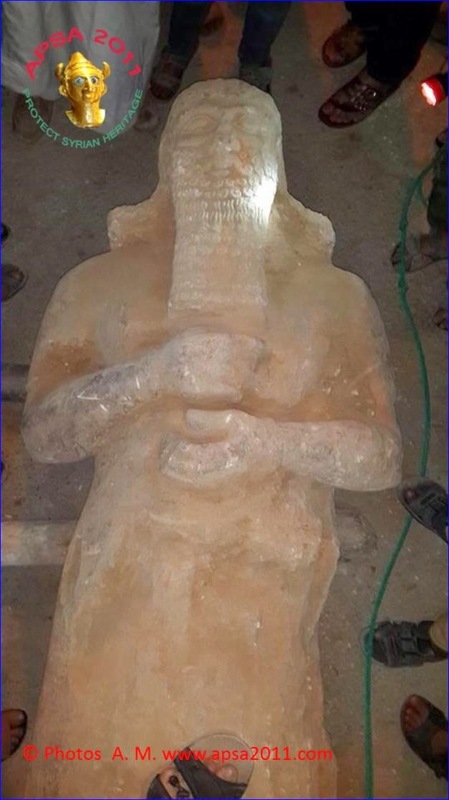 The looting occurred at the Baghdad Museum (AINA2003-04-19) as well as archaeological sites which were left unguarded as a result of the collapse of the government of Saddam Hussein (AINA 2005-02-17).